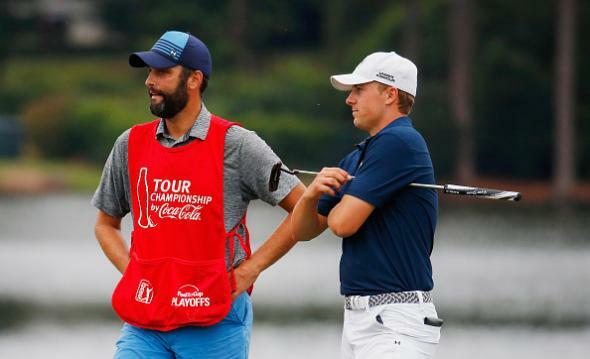 Jordan Spieth's caddie made more money than Tiger Woods in 2015: Wow. Jordan Spieth and caddie Michael Greller at the PGA Tour Championship, which Spieth won, in Atlanta on Sunday. Estimates of what Michael Greller, a former elementary school teacher, earned during the Summer of Spieth come in at something north of $2.3 million – some $1.8 million more than Tiger Woods netted in another forgettable season for the former world No. 1. You can see how much prize money other golfers hauled in (on the PGA Tour, which is the largest though not only source of prize income) here. More than 220 of them made less than Greller!